Accents and special characters (such as ß, ä, etc., as well as non-Latin scripts) in these names are possible in principle, but should be avoided, as references to these names are not possible. 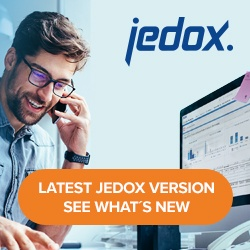 Sheet names in a Jedox Spreadsheet workbook must contain at least 3 characters. It is NOT possible to open two workbooks with the same name in the same session (this applies even if the files have different paths or two different upper- and lower-case spellings.). This is also true for resource workbooks (e.g. globals). Named ranges (defined names in spreadsheets) cannot start with a possible cell address. For example, “A1Name” is not allowed in Jedox spreadsheets. If the length of a path (including filename) for a report exceeds 255 characters, that report cannot be opened.